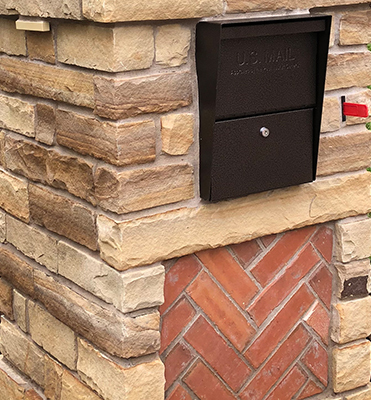 "Inspired Landscape ideas, eco-friendly designs & solid Installation practices "
A long lasting, functional & beautiful Plano landscape starts with a good design! Our Allen Landscape Design services focus on Water wise / Local plant species which reduce the amount of maintenance on your part, helps conserve water and lowers your water bill. Whether it's your front yard, backyard or entire property, we'll devote our total attention to your landscape project. To begin, we offer two landscaping services. 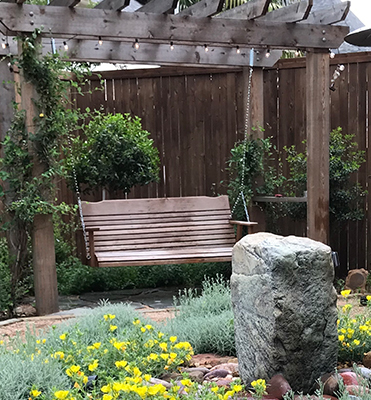 "On target, On Time, On budget & Done right the first time"
Appealing Gardens is an Allen Landscaping Company specializing in Texas Native/ water wise Plants and Natural Stone Landscaping. 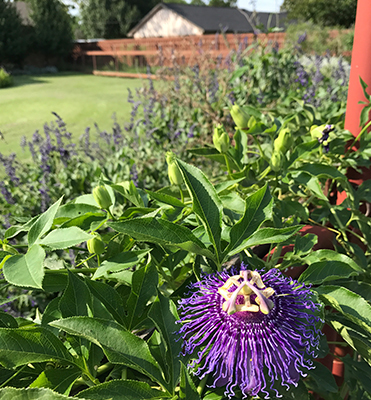 Our Plano landscaping ideas and Allen landscape designs are creative, natural, thoughtful and outside of the norm when it comes to landscaping contractors and landscape architects. We service Plano, Allen, McKinney, Dallas and all North Texas. "Know, Appreciate, Value & Grow"